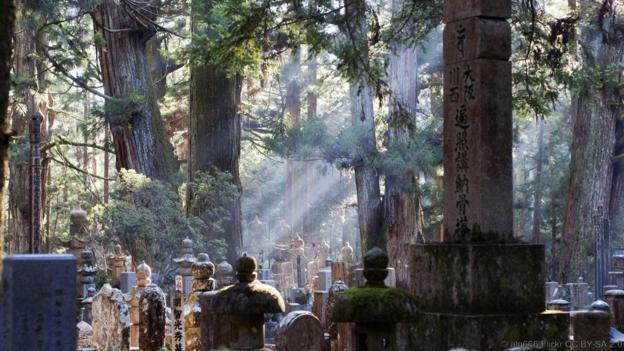 Okunoin Cemetery, Japan's biggest at 2km-long and home to more than 200,000 graves of Buddhist monks who are said to be waiting for the resurrection of the Future Buddha. 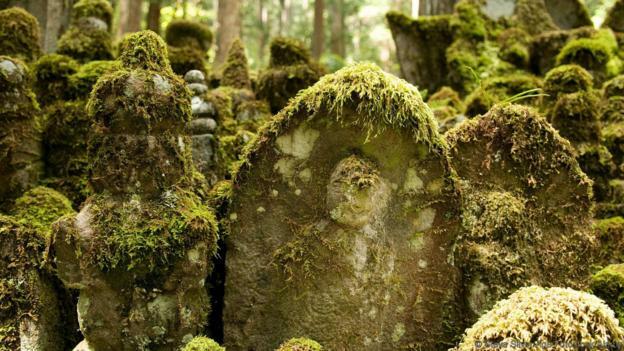 It dates back to at least 816AD, and every inch of it is sacred. But right now, it only felt creepy.